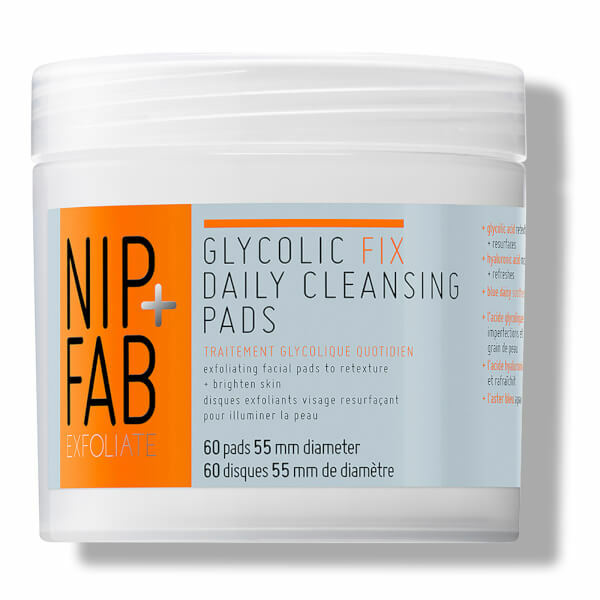 Wipe pad across face, neck and décolleté. 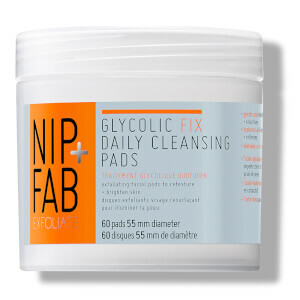 Apply to cleansed skin once or twice daily. Avoid excessive sun exposure + contact with eye area. If eye contact occurs rinse well with lukewarm water. It is advisable to apply SPF protection after use.